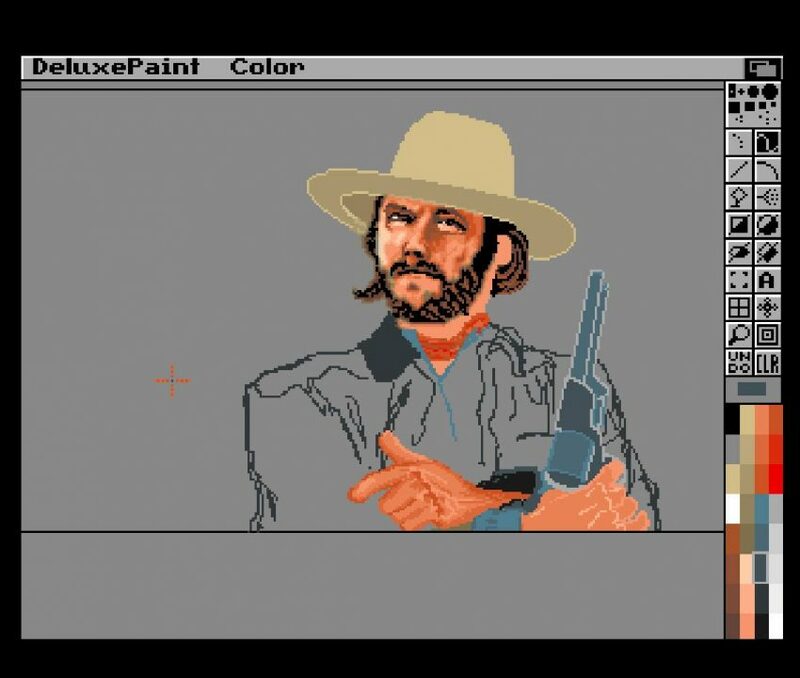 Roar Tjørhom‎ writes that he used only 32 colors drawing Clint Eastwood, which is quite amazing. 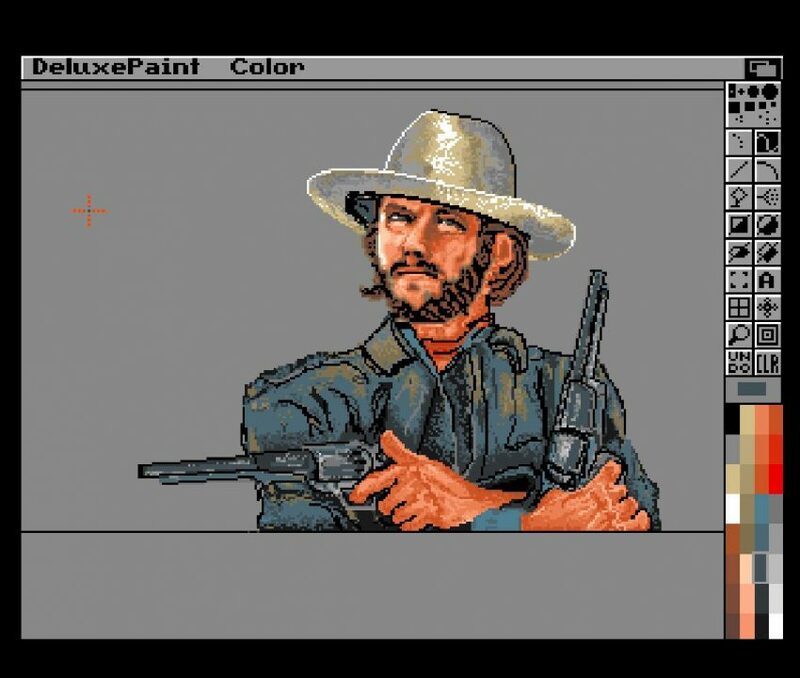 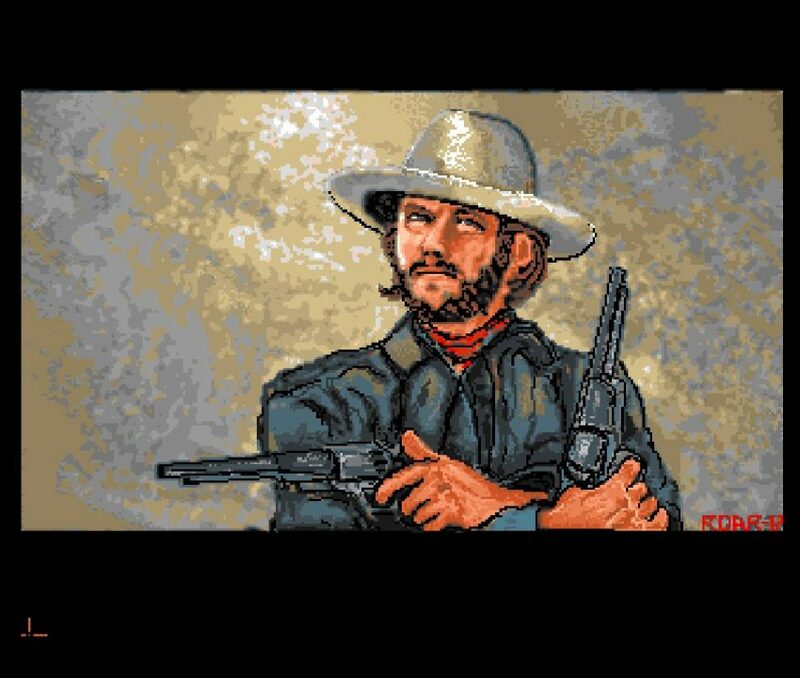 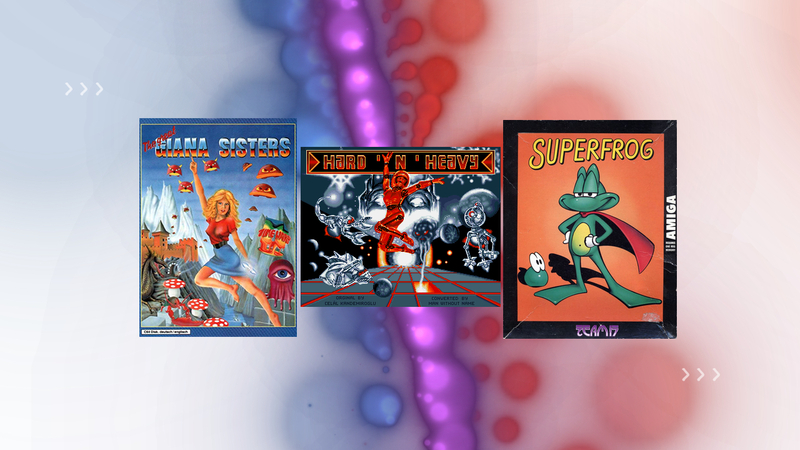 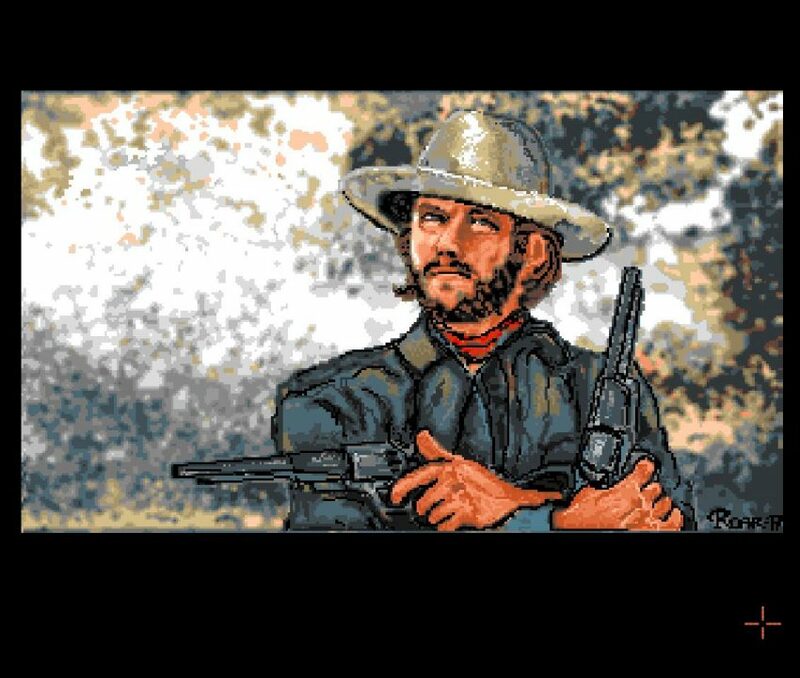 There is a trend to make pictures in limited color palette on the Amiga as the Amiga graphical chipset blends and mixes the colours quite well. 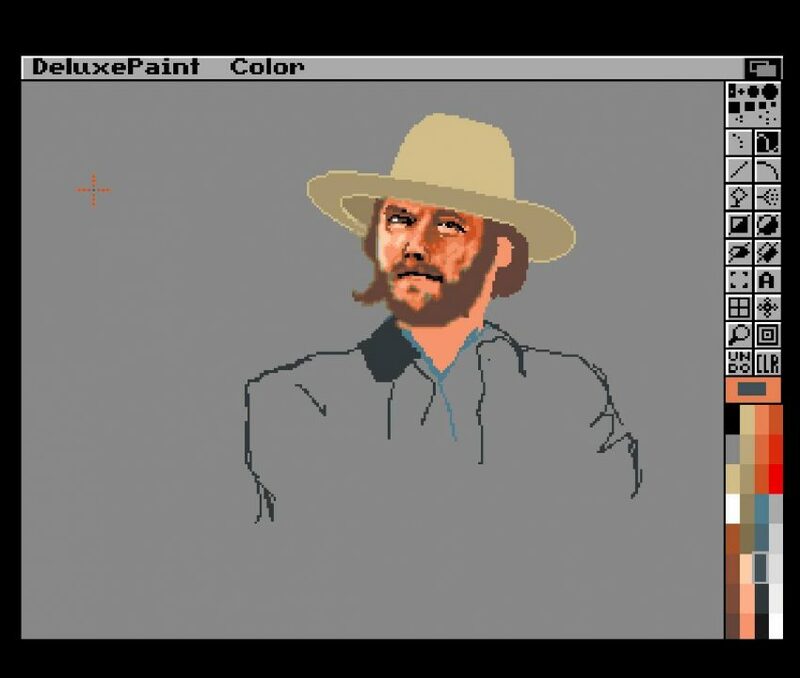 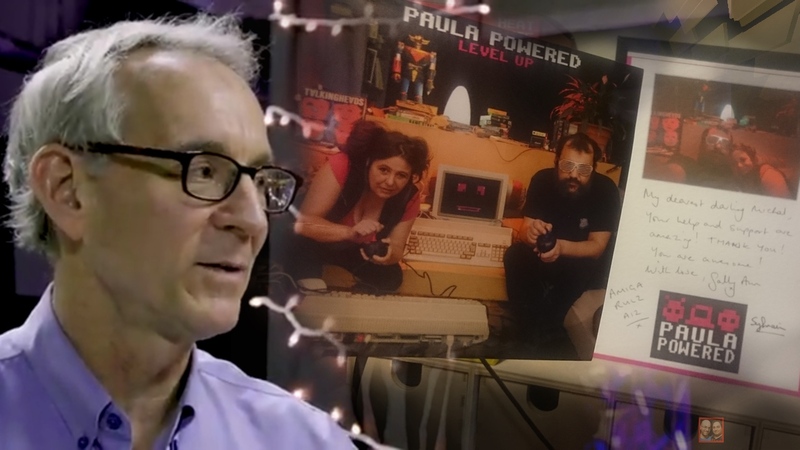 Deluxe Paint was made by Electronic Arts and is one of the programs that saved Amiga longer than any other program. 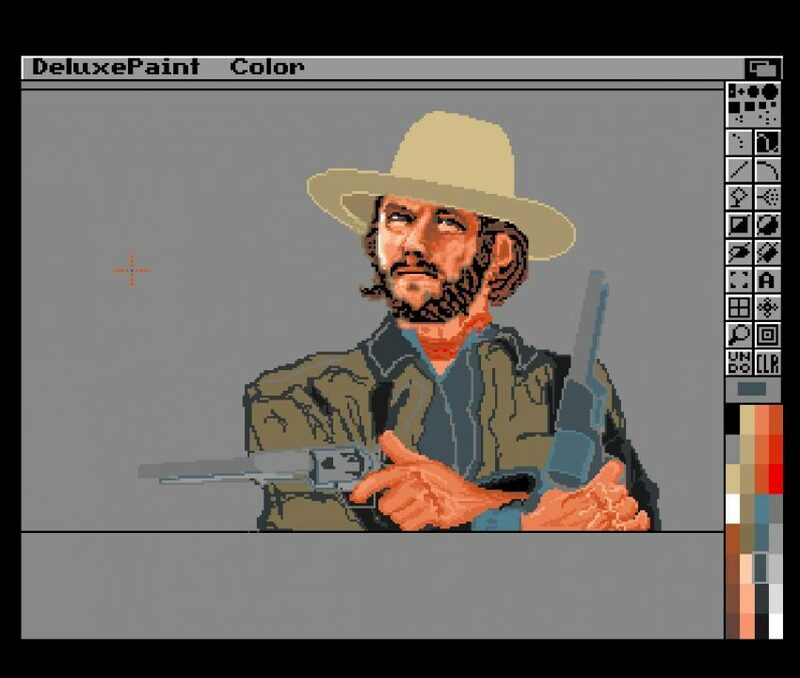 In 1995, Electronic Arts released Deluxe Paint 5 which was the last ever version to be created for the Amiga.